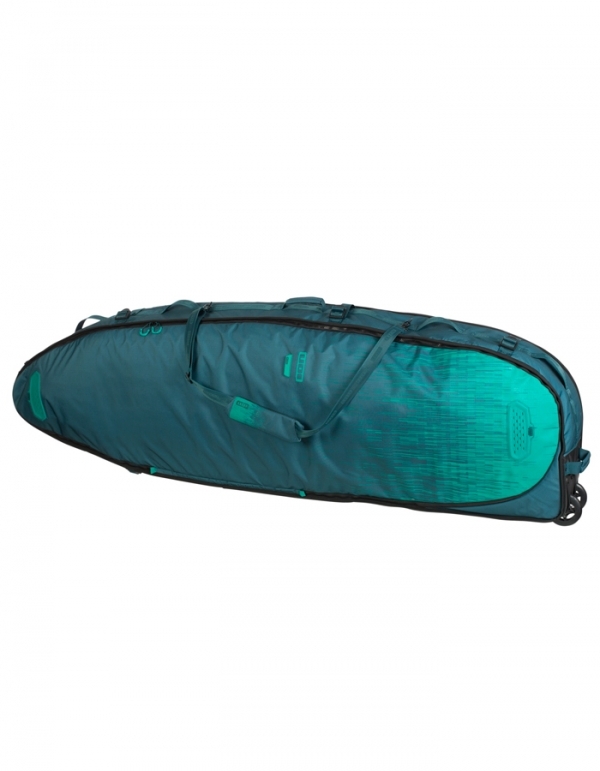 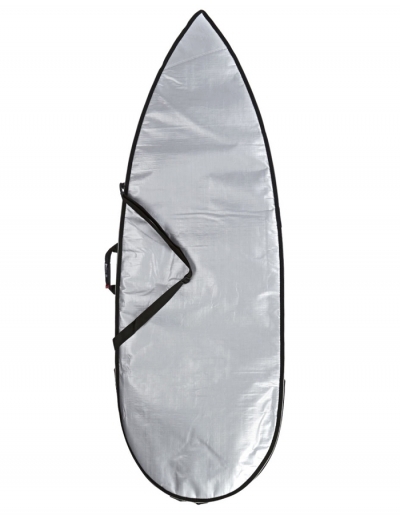 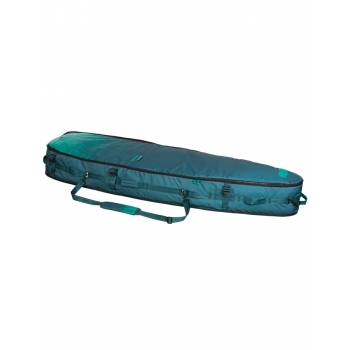 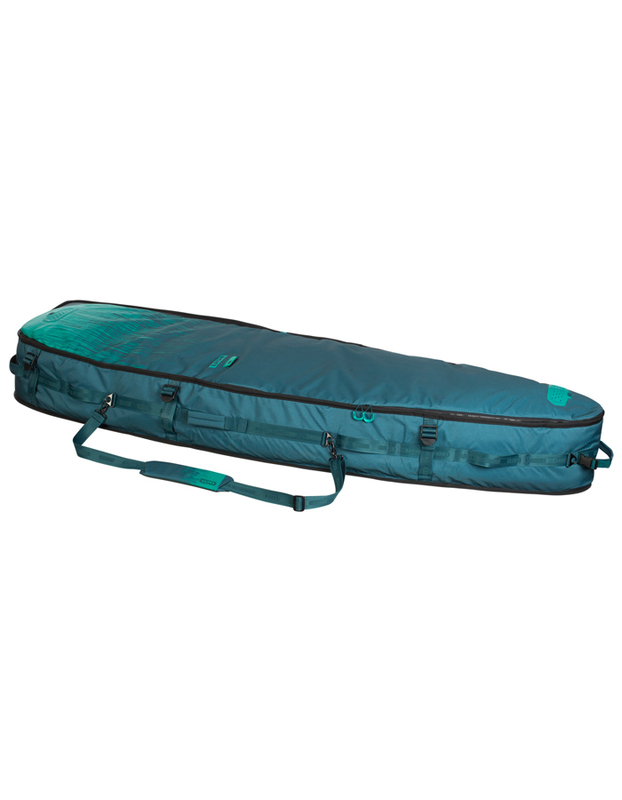 Surfboard bag with wheels for three shortboard 6'8 ". 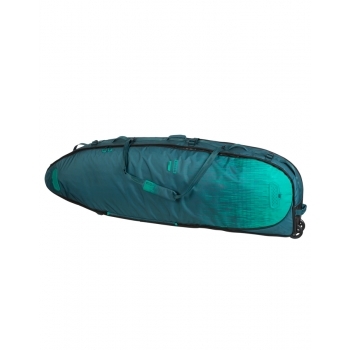 Suitable not only for surfing but also for Kite. 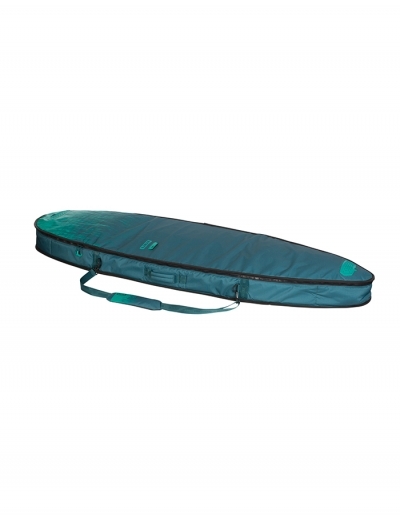 The width specified max tables, 60cm, allows to carry even hybrid boards with a width exceeding that of a standard shortboard. 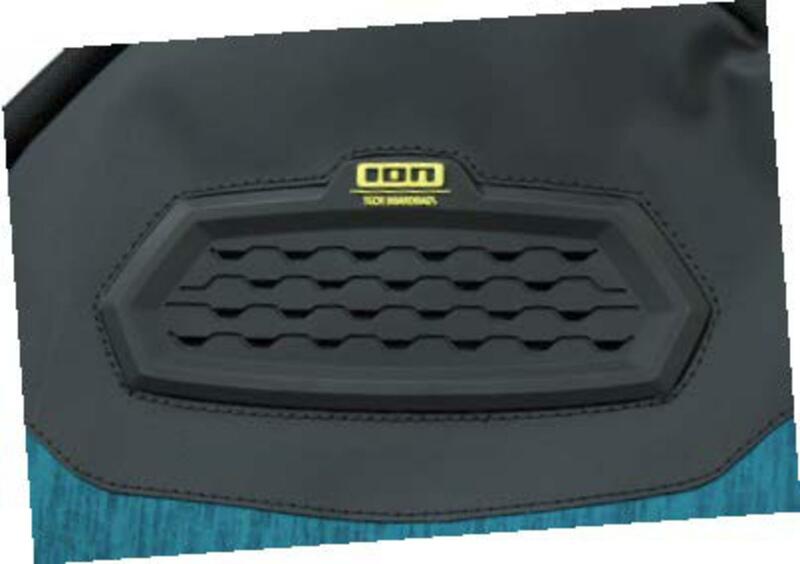 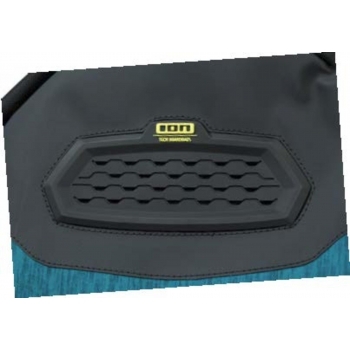 The bag is equipped in the interior of separator padded, plus an additional single bag that can also be used for everyday use.